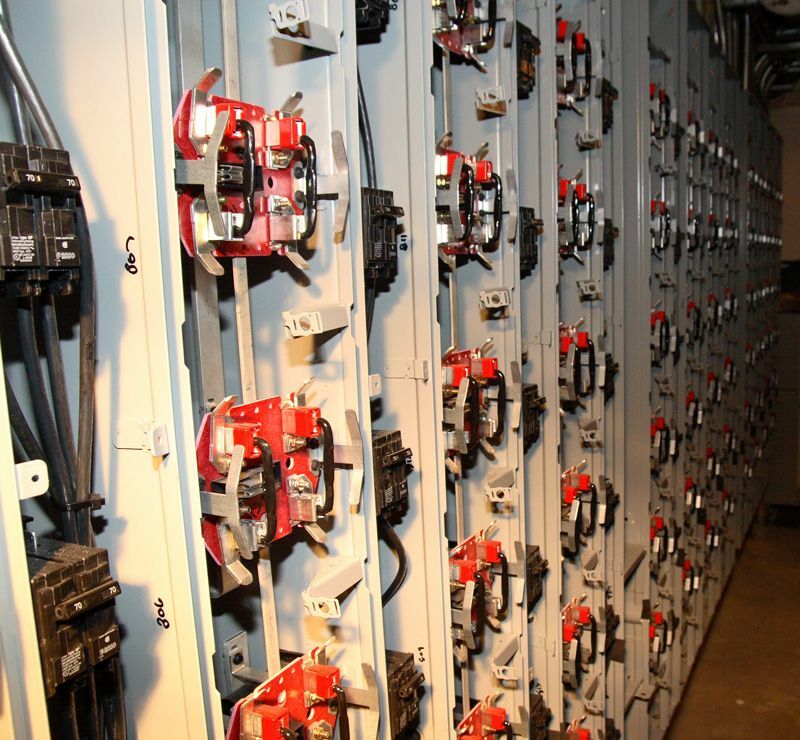 AC Electric understands the stakes are high with industrial electrical systems. Your facility or factory’s production, development, and information systems all depend on complex power systems. One glitch or error can be significant time and money lost. Likewise, your employees’ safety is at stake as well. 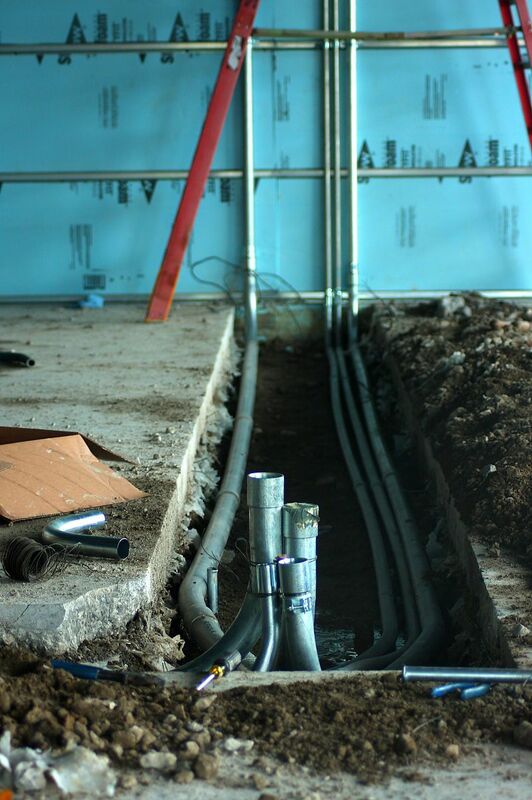 As a result, the electric contractor you hire must understand your facility’s full infrastructure. In business since 1999, AC Electric has the experience your industrial facility requires. The team of industrial electricians at AC Electric has the extensive training industrial settings demand. Our electricians can handle a wide range of industrial wiring and power needs from low voltage systems to systems involving micro currents of electricity. In addition, our knowledge of light load calculations and efficacy, heat and air conditioning systems, and plumbing ensure your equipment and facility receive exactly the power required for optimal operation. Located in Richfield, Ohio, we easily reach industrial facilities in the Cleveland and Akron areas. Your facility can rest easy knowing that we have 24-hour emergency services available to you. …and more. In the process, we’ve maintained an A+ rating with the Better Business Bureau. In other words, we don’t just say we deliver exceptional service, our record proves we do! Keep your facility secure with surveillance cameras. AC Electric will install the system for you. We offer systems by OWL, Honeywell, and First Alert. Installation can involve indoor and outdoor placements to protect your facility, equipment, and supplies. All of our electricians are fully licensed and insured. Call us today to arrange a consultation about your facility’s electrical needs.